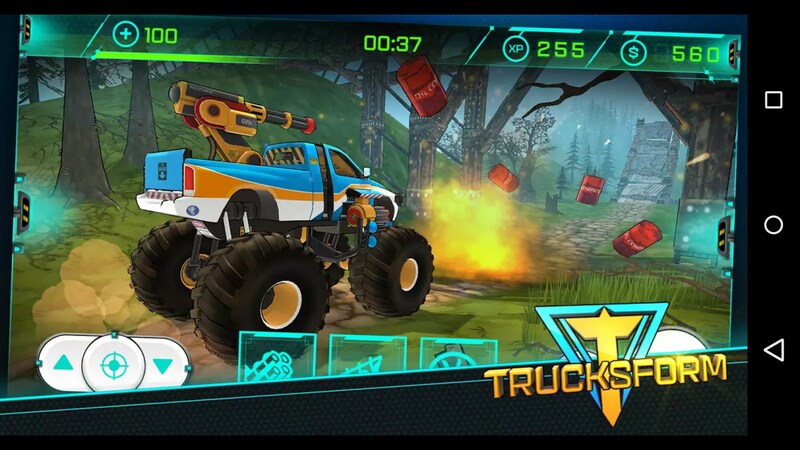 Trucksform – Games for Android 2018 – Free download. 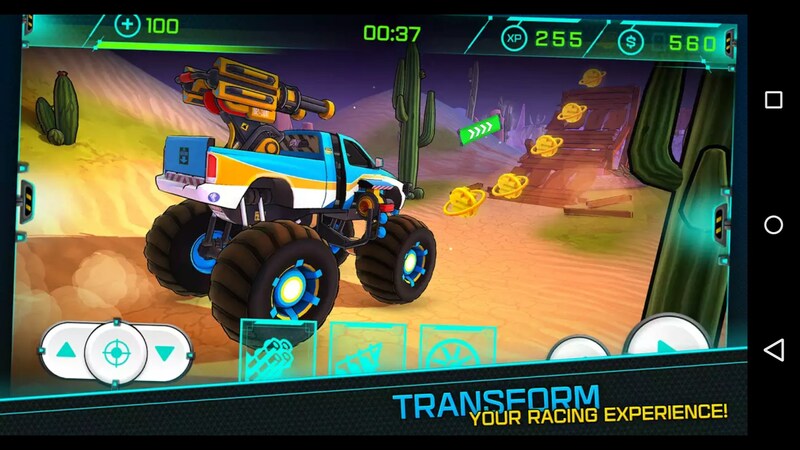 Trucksform – Cartoon Racing on trucks. 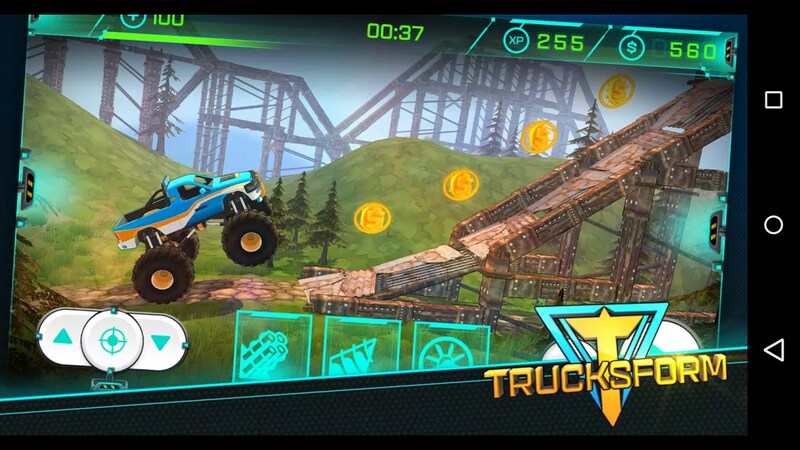 Trucksform is an interesting physics based racing game where you're actually racing against the game’s clock and the terrain. 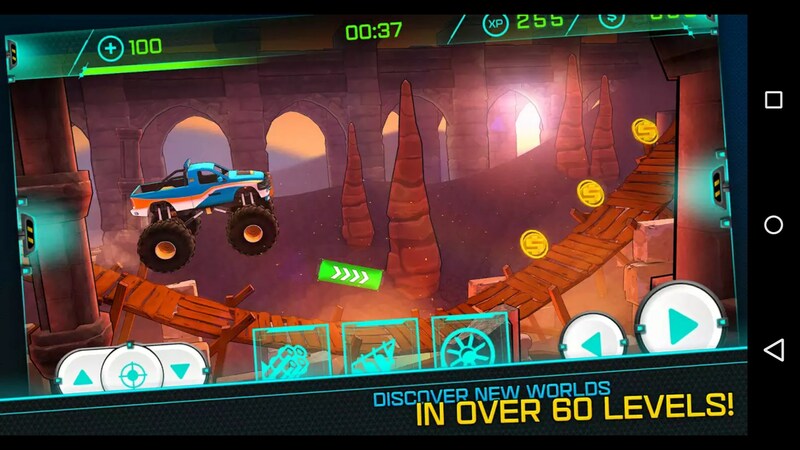 Level design is based on the Trials fusion games where you’ve got a lot of bumpy terrain and huge jumps that require you to balance yourself out, mid-air, so you can land safely. But the game’s biggest draw in are its transformations. There are four transformations in total and you get them all upfront. 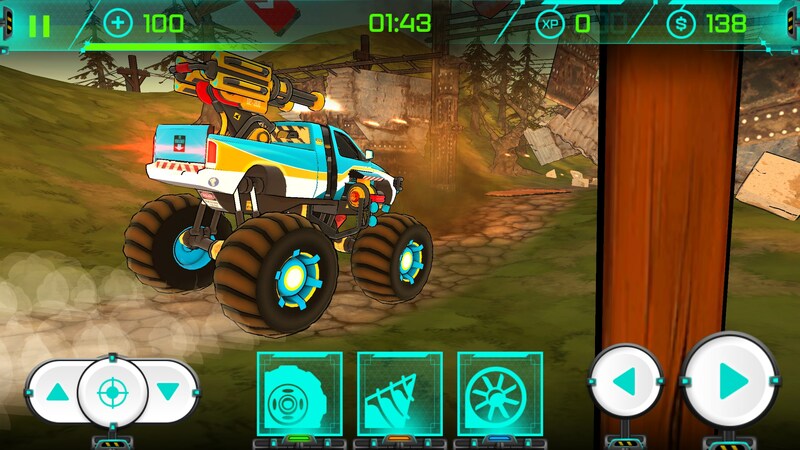 Turbo wheels is your typical truck form and let’s you drive fast and clear huge jumps. 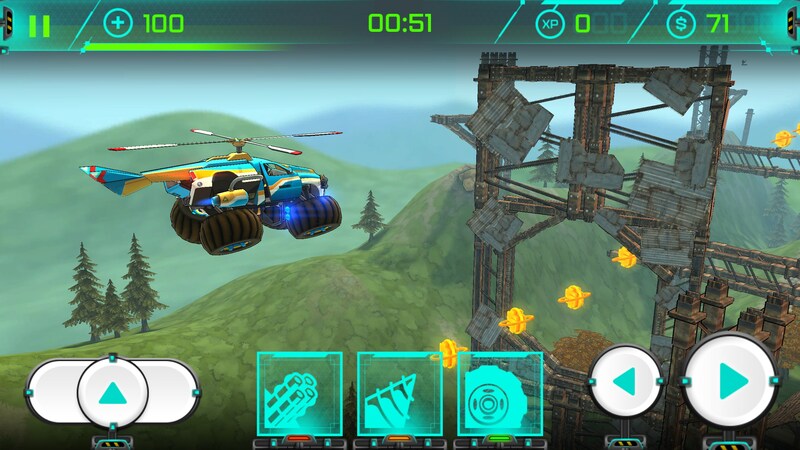 Then you’ve got a helicopter mode to fly over and through obstacles. 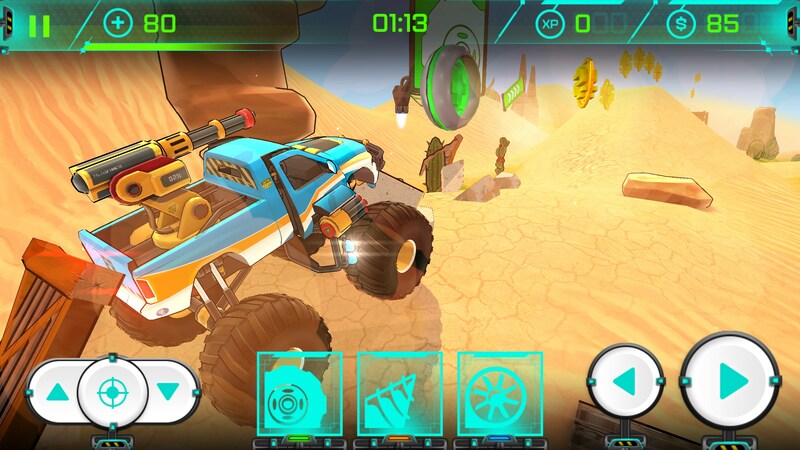 There is a drill mode that lets you navigate underneath levels, and finally a turret so you can blast through walls. The animations for each transformation look absolutely fantastic. It looks a little more realistic than something like Transformers, if that’s possible at all, but really fun to watch. Level design is really great and each feels pretty unique which is an honest step up from other games like it. Each time you need to transform the game will prompt you by throwing up a sign and then the camera shifts from an almost over-the-shoulder view. I’m not a huge fan of how the camera changes, though. It can be a bit disorienting at times. 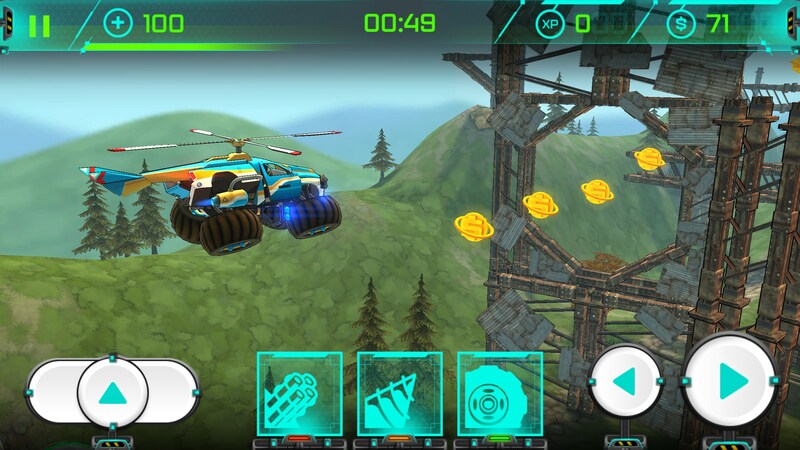 The game’s only real limiting factor revolves around how the helicopter controls. It’s slow and sluggish. Trying to maintain a certain altitude is almost impossible simply because you have to constantly “dribble” the button to maintain any type of consistency which is difficult to do when you’re also trying to navigate through obstacles. 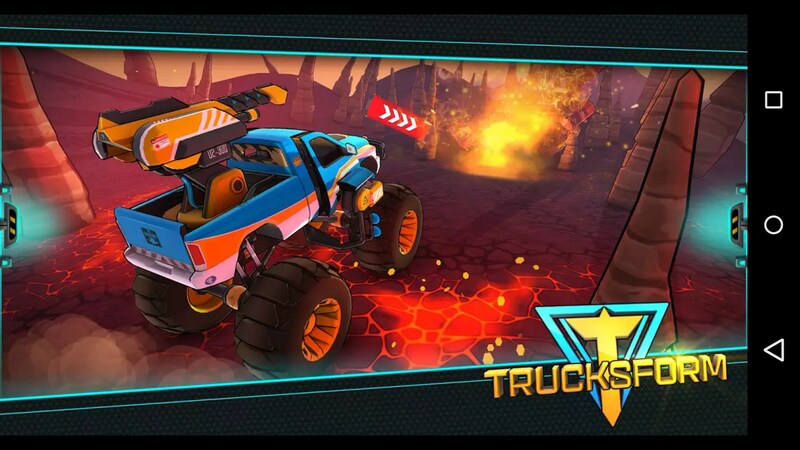 Most games that integrate the Trials formula just seem to play like poor versions of the same game, but Trucksform takes it and runs with it. It manages to incorporate all of the good parts while creating its own personality. 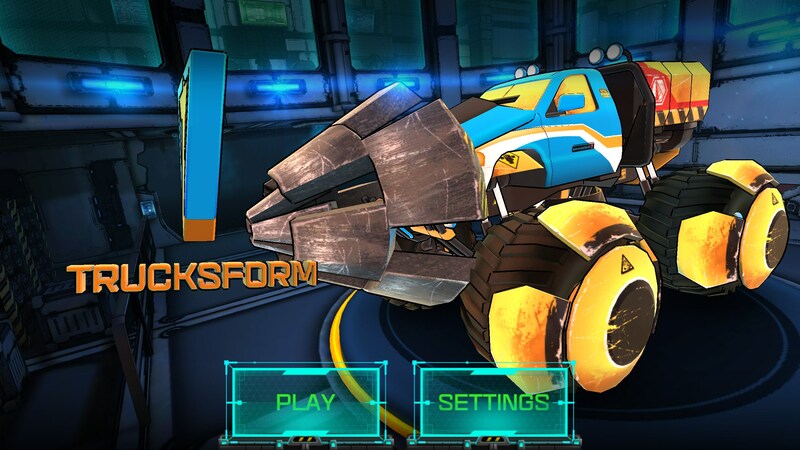 Trucksform for Android puts you in control of an awesome new invention: a transforming monster truck! Is it a helicopter? Is it a drill? Is it a tank? No, it's all these things rolled into one awe-inspiring, fuel-guzzling behemoth. There's also some crazy backstory about helping a cyborg doctor save the world, but who really cares? This one is all about the cool transformations. So you're racing against the clock to get past all the different obstacles and finish each level in time. You'll need to use all four different transformations to get through. 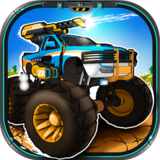 The monster truck is your basic method for covering ground as fast as possible. But there are explosives that need blowing up, rubble that needs drilling through, and tall walls with small holes that need carefully flying through. The game prompts you when to change, but there is more than one way (you could just fly over some explosives or rubble, for example). 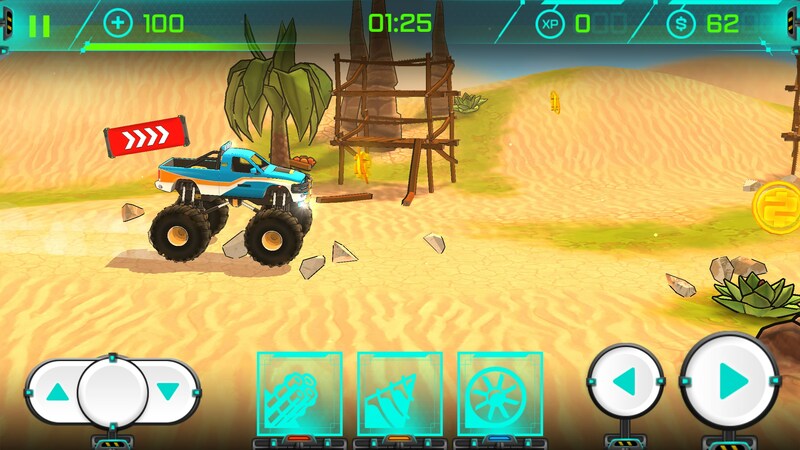 The time limits for each level are very well specified, so that you have just about enough time to finish. So you need to be good at transforming quickly at the right times, balancing when you're jumping through the air, so you don't land on your back, and generally putting the pedal to the medal. With coins you collect, you can upgrade each of the transformations iteratively. 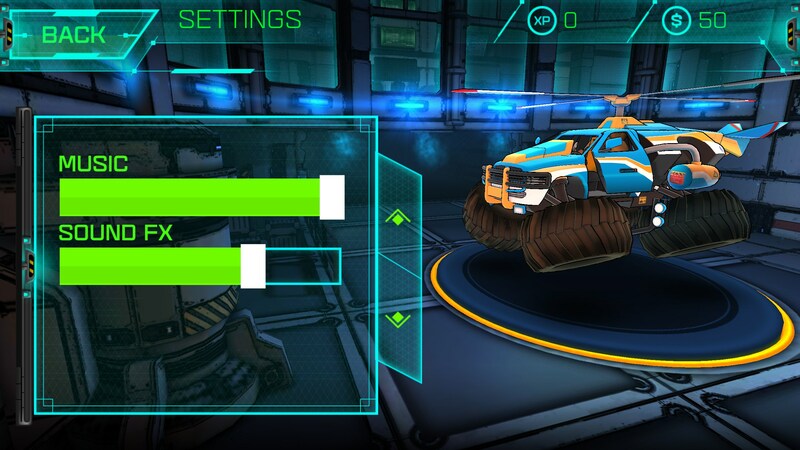 This changes their appearance in the game, as well as making them work faster and better. The menu is a bit of a fiddle; and I wish upgrading stuff and getting back to the game was a lot more streamlined. But I just can't get over watching a monster truck turn into a helicopter and back again. Coupling this with thrashing that truck through cool landscapes with loads of ridiculously tall ramps, and I am basically in love.